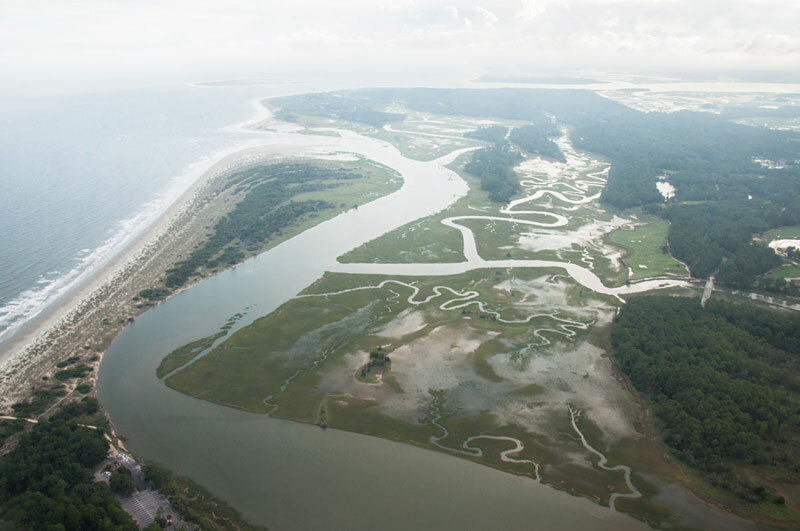 Since 2008, concerned citizens and environmental organizations have opposed the development of Captain Sams Spit, Kiawah Island, South Carolina. 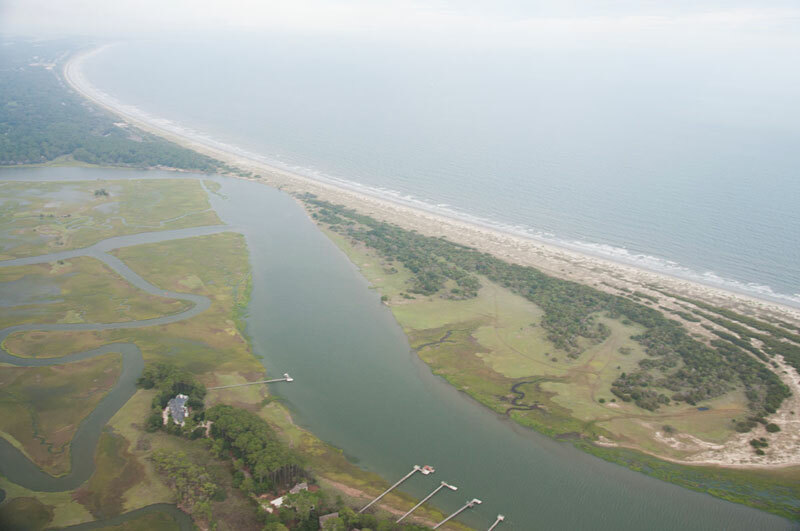 South Street Partners (who purchased the holdings of Kiawah Development Partners) want to build 50 houses on this dynamic landform and critical wildlife area. 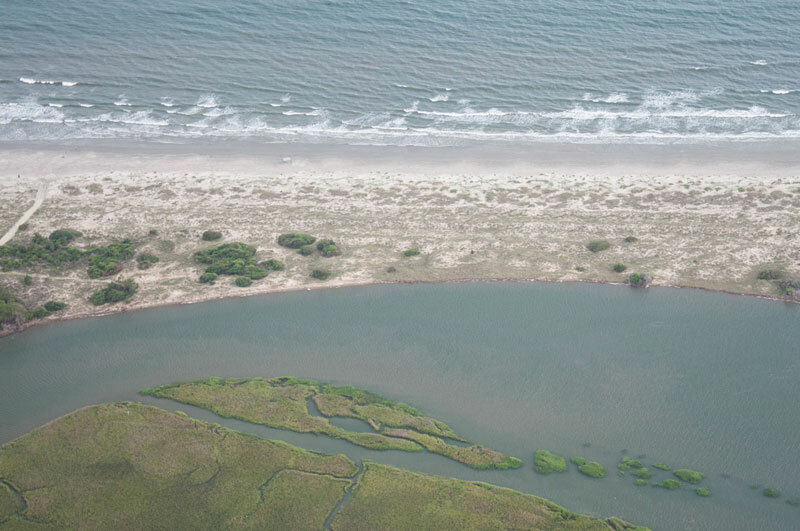 The Coastal Conservation League and SCELP have been paramount through continued litigation. 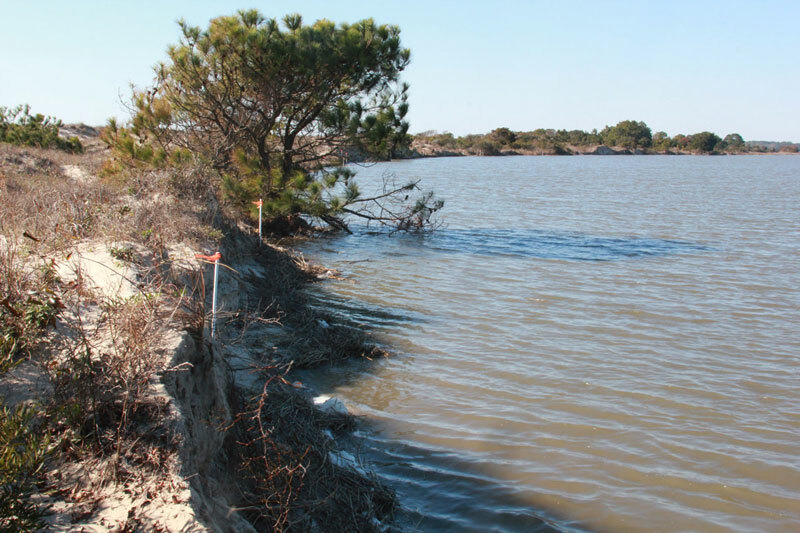 Experts including coastal geologist Dr. Orrin H. Pilkey have written against this project. Dr. Richard Porcher (author of A Guide to the Wildflowers of South Carolina, field botanist, and professor Emeritus at the Citadel) raises two important concerns about the proposed development. 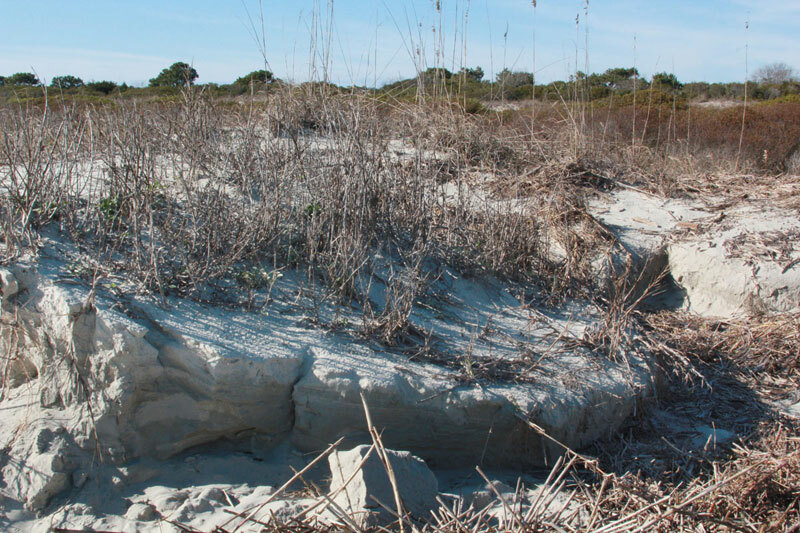 There is erosion on the beach, which developers deny, and their calculation of “highland” does not appear to include the myriad of low-lying wetlands interspersed between dune ridges. The following account reveals the latest efforts by developers to sway public opinion. 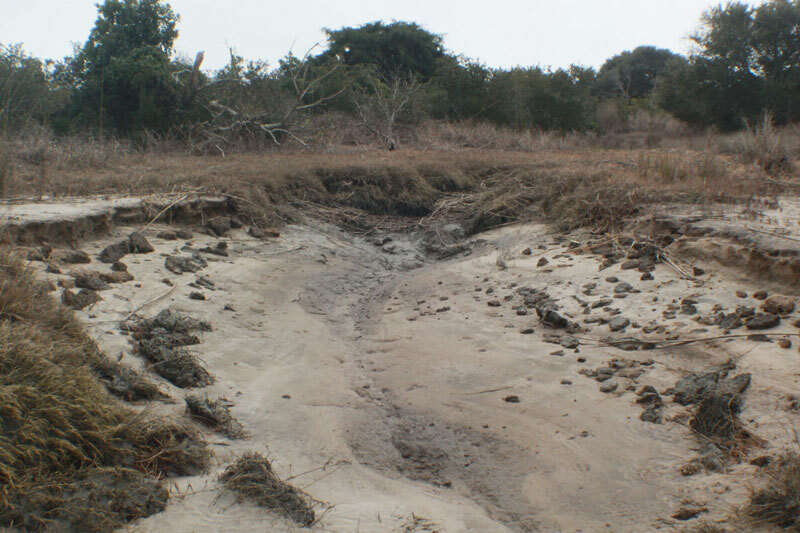 On Saturday February 13th, 2016, Richard Porcher and I drove out to Beachwalker Park to investigate the viability of development on Captain Sams Spit. 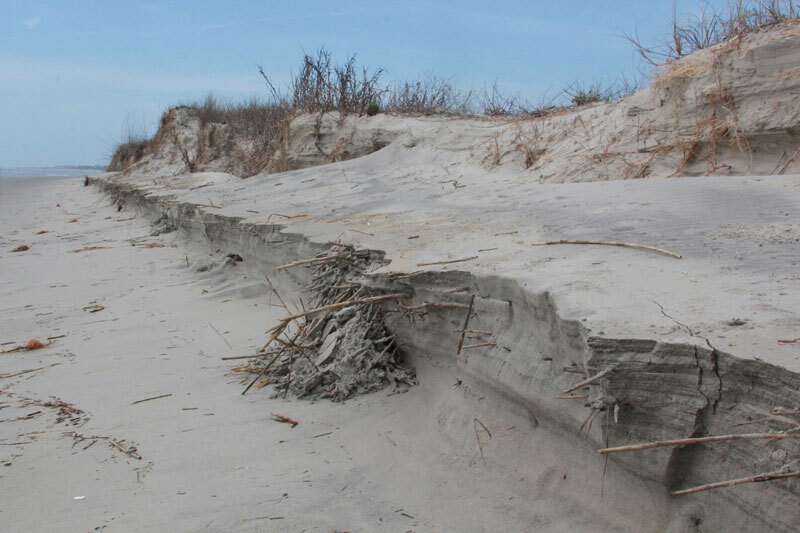 As we walk, we see clear signs of erosion all along the beach. 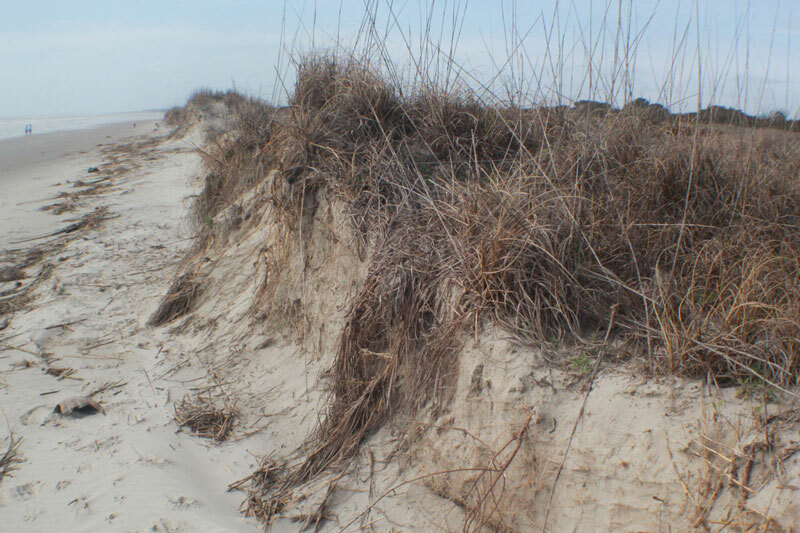 Roots of plants are exposed in the sheared off dunes. But, Richard sees evidence to the contrary. 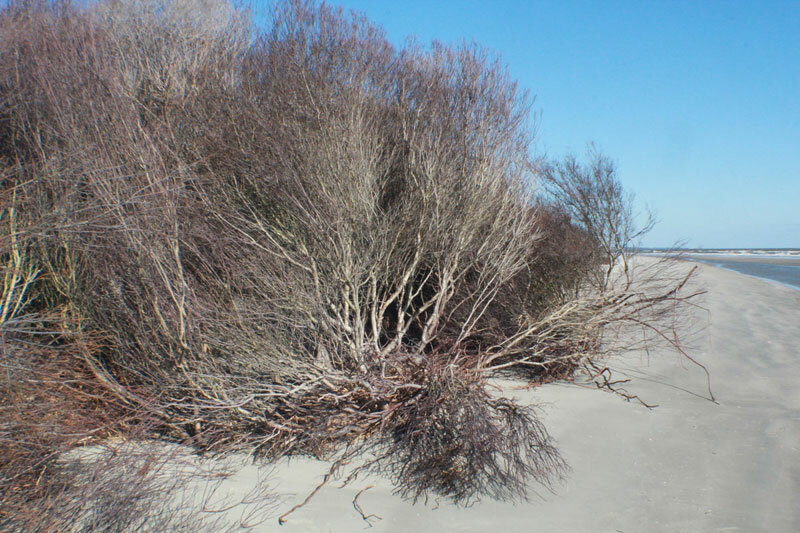 “There is no beach community due to erosion,” he says, meaning that typical plants such as sea rocket and Carolina saltwort, which are first to take hold on a beach, are not prevalent. These small plants are usually seen between the dune community and high tide line. 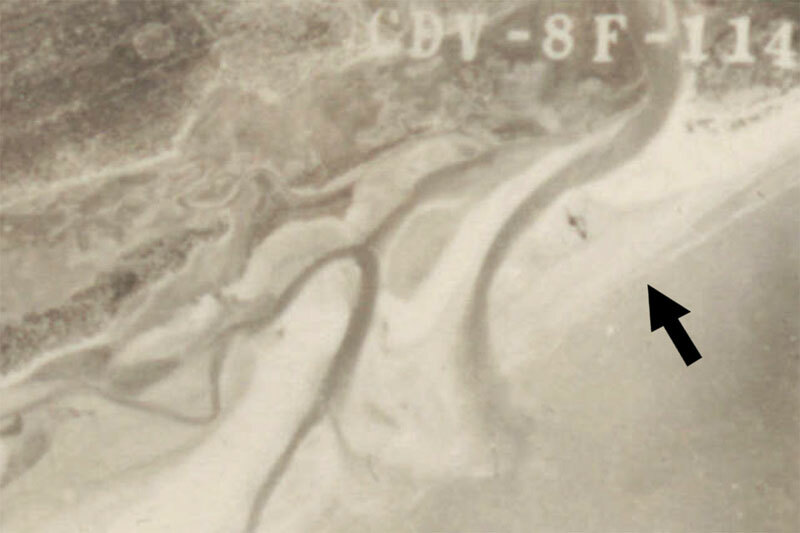 Presence of a well formed beach community with its hardy plants and wide beach with active dune formation would be a clear sign of a recent period of accretion. That does not exist right now on the spit. Is this a recent change or something others have failed to notice? Is this a minor blip or a sign of a shifting trend? 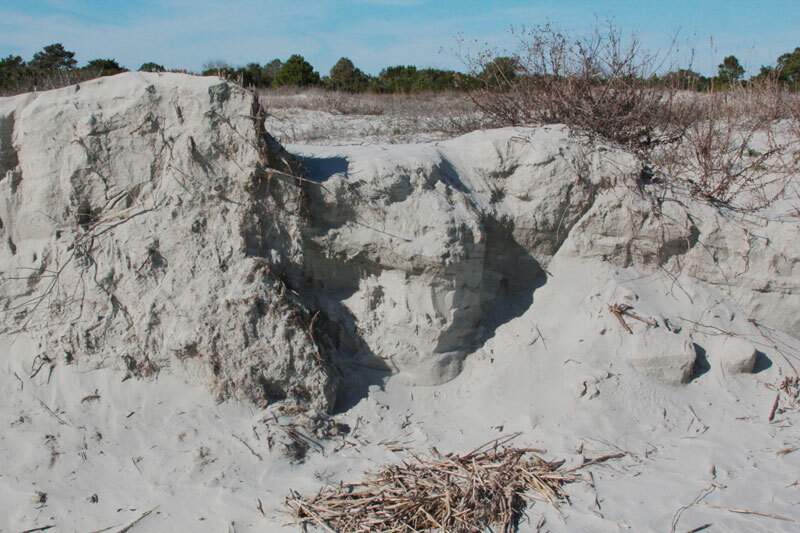 There are bands of established dune ridges behind the beach which represent accretionary surges in the past. To use the word “non-stop” does not properly address that accretion and erosion are cyclical. This day’s walk is only a snapshot in the spit’s recorded history which has been characterized by change. 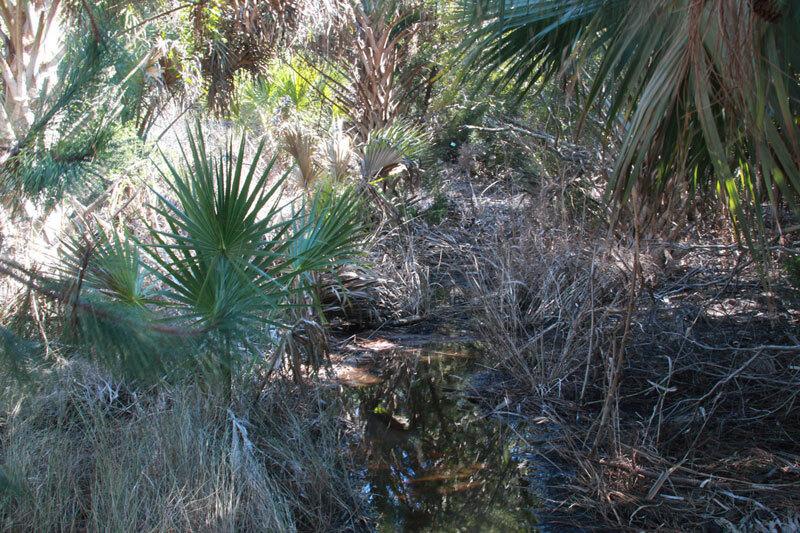 These wetlands are significant as habitat for wildlife. 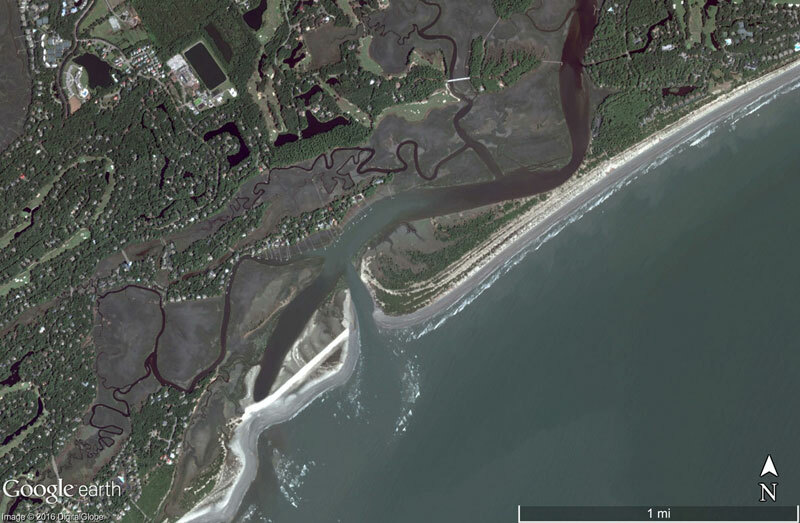 The town of Kiawah has been studying migratory birds in these scrubby wet depressions for the past 8 years. 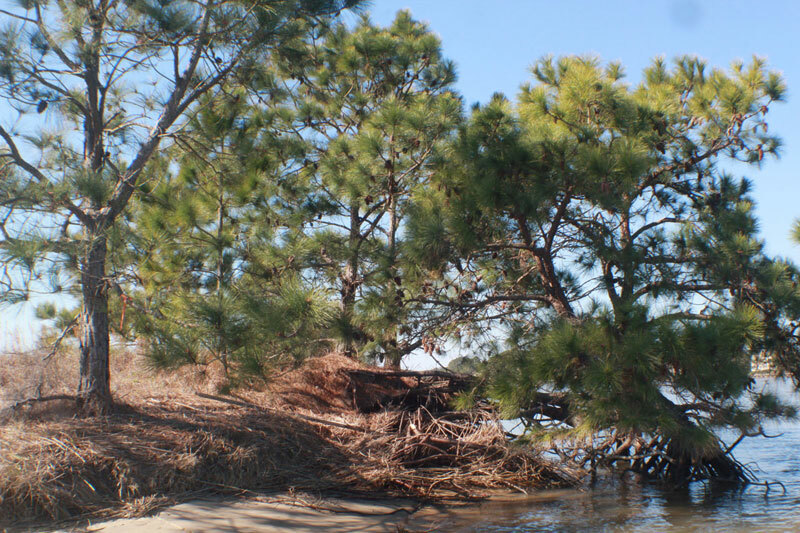 Melton tells us, “The backside is highly vegetated with mature trees and other natural coastal flora.” Presence of vegetation does not mean that a land is suitable for development; there is of course “natural coastal flora” on even the youngest beach. His statement puts us on a search for mature trees. What we find is what Richard calls an “incipient maritime forest,” one that is just starting to develop. 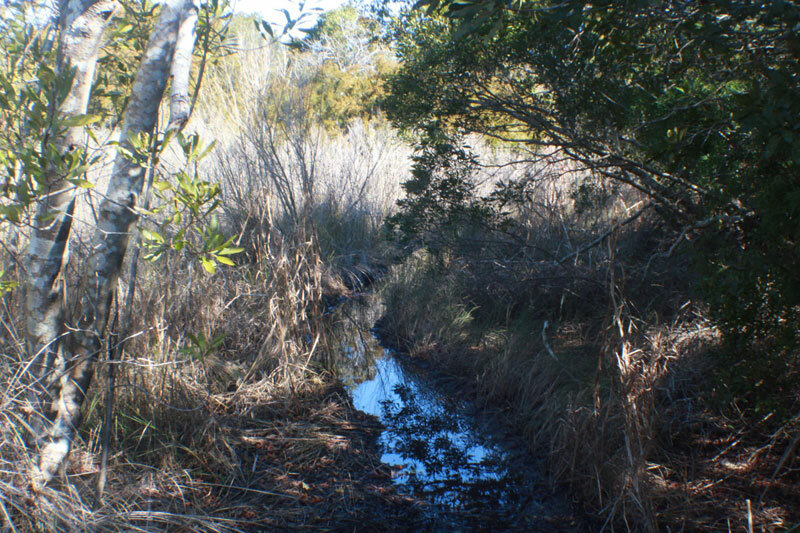 At high tide, we explore the salt marsh and salt shrub thicket. All along the backside of the spit, we see the wrackline washing right up to the treeline. We are searching for “highland” where developers propose to build. We trot through flooded ox-eye and Spartina patens in our tall boots up to the treeline. One of the largest trees is a live oak, which Richard says grows pretty fast, and not more than 40 years old, if that. We continue to charge through the brush and find a path that leads to the salt shrub thicket in a depression between dune ridges. Just a little elevation can allow for a tree to take hold. 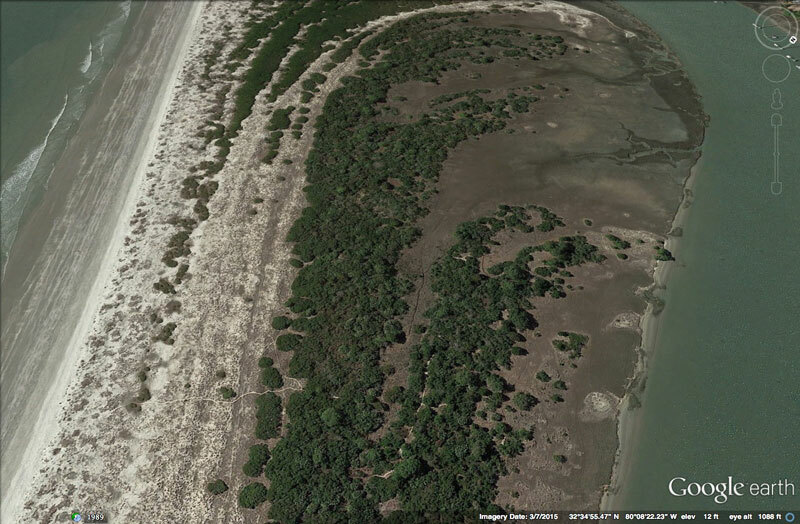 Tide water inundates this central depression of the spit. 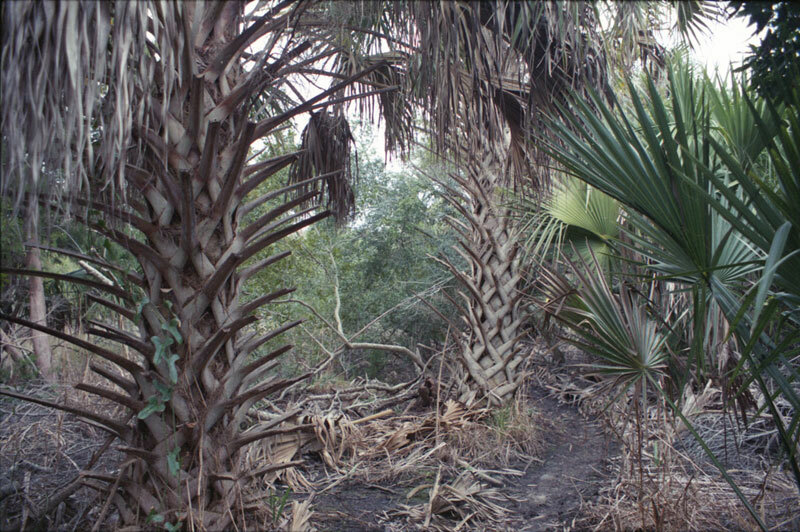 Young sabal palmettos, pines, cedars, and red bays are found in this low area. Just because an area is vegetated, even with trees, it is not necessarily high land or well drained. We find the dune ridge where they could possibly build, maybe a few hundred feet wide, and elevated, we guess, about 15 feet. It’s hard to tell with the impenetrable brush which characterizes this young maritime forest community. Pine trees atop this ridge are 20-30 years old. 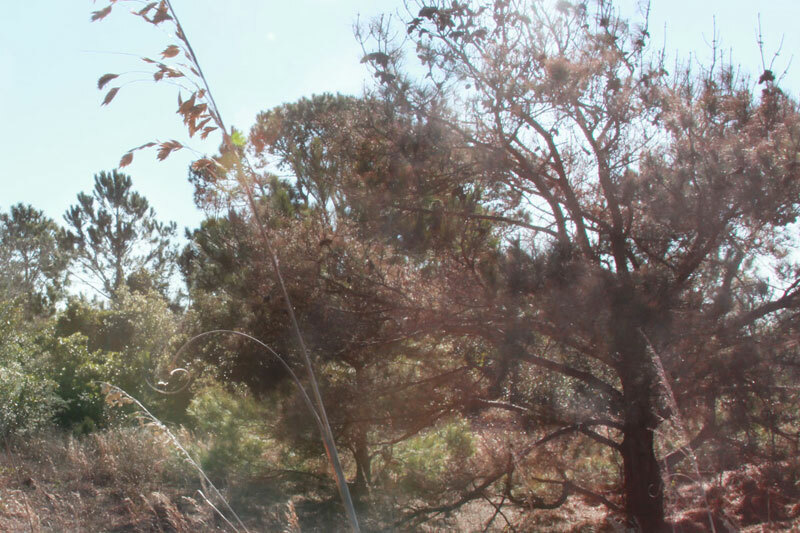 Building 50 houses on 20 acres will have consequences for this sensitive area. 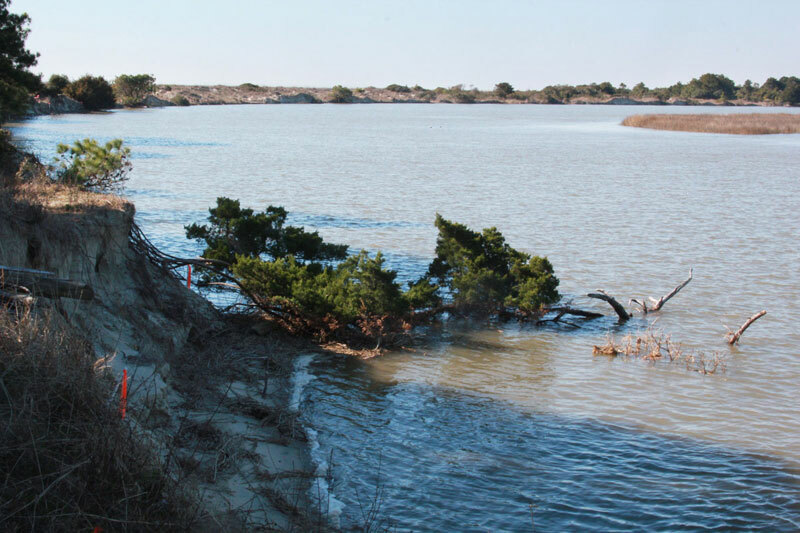 Dunes will likely be leveled in the process of construction and wetlands filled in. 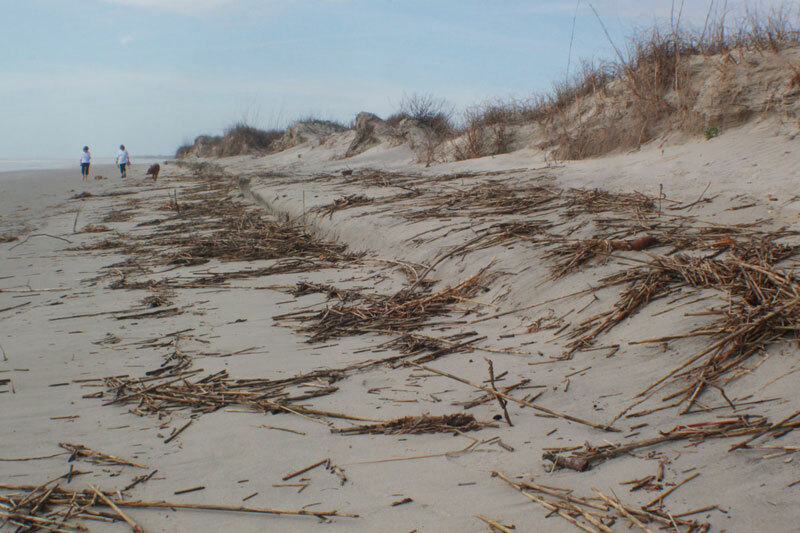 At points where vegetation has been killed or removed, dunes are more susceptible to erosion by wind. We walk back into the dune fields behind the beach and take note of the cactus and yucca species. We imagine that the road must be placed as far back from the beach as possible. Still, the road will have windblown sands accumulating on it all the time. 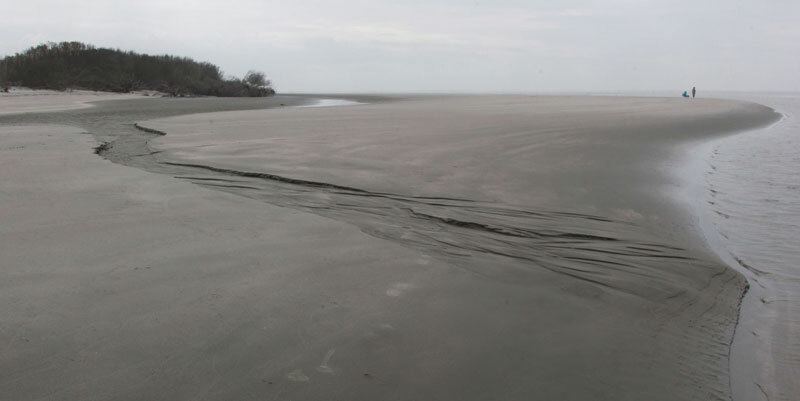 One of the most rapidly eroding parts of the spit is the backside, and right here at this point of connection to the mainland, it is the thinnest. It will eventually break through. 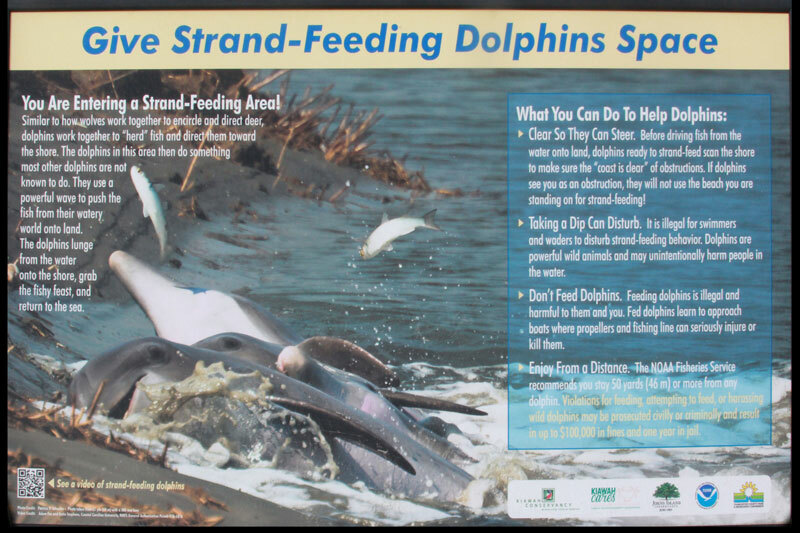 It is easy to see standing atop these dunes, viewing the ocean to one side and the river to the other, that storm surge at a high tide from even a small hurricane would drastically impact the dunes and beach face. Overwash and flooding from hurricanes is an inevitable threat. It’s been a while since any storm has directly hit our coast south of Charleston. It will happen again. Developers agree that the backside is eroding. The steep bank of the backside of the spit can be seen from the parking lot at Beachwalker Park. 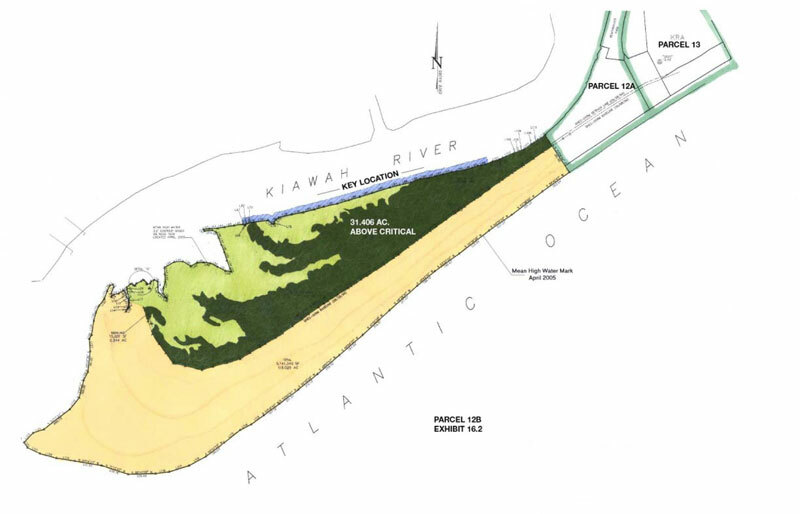 Developers have sought a half-mile long sheet pile revetment to protect their proposed road. 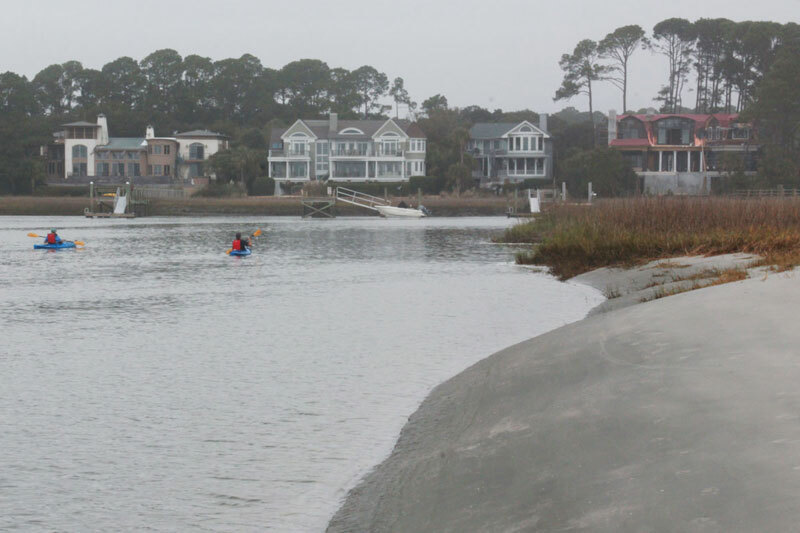 After flip-flopping decisions by the South Carolina Supreme Court, an Administrative Law Court judge has once again granted the developer permission to build the revetment. 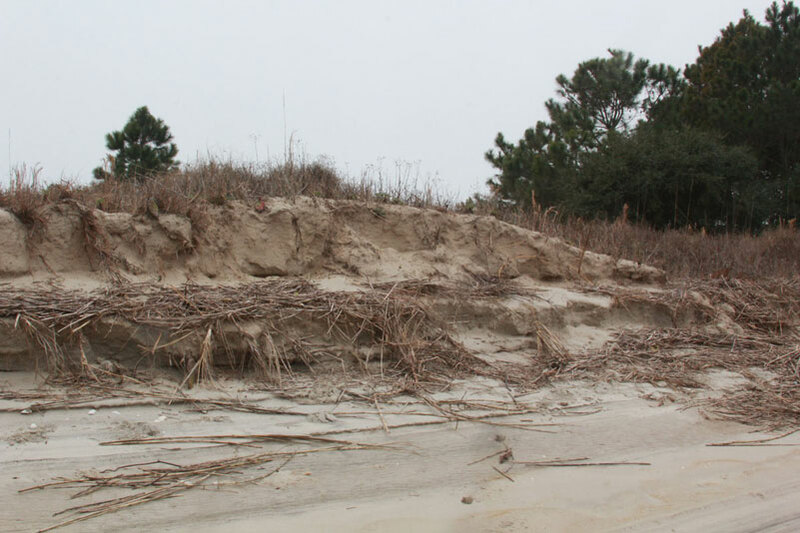 Melton says, “Our request for an erosion control structure includes protecting the park’s parking lot, which we think is in the public’s interest. But our opponents vigorously oppose our efforts to save Beachwalker Park.” We say “let nature run its course” and move the edge of the lot back as the river changes, a better alternative than a hard structure which would impact wildlife. Melton says: “Our opponents claim that in the end the public will have to pay for our development.” If there is a hurricane, it will be the public who are cleaning up debris scattered all over. As well he says “Federal flood insurance, even in its limited amount, will not be utilized.” Captain Sams Spit does not qualify for federal flood insurance because it is in the Coastal Barrier Resource System, which is intended to discourage development of such a sensitive coastal area. 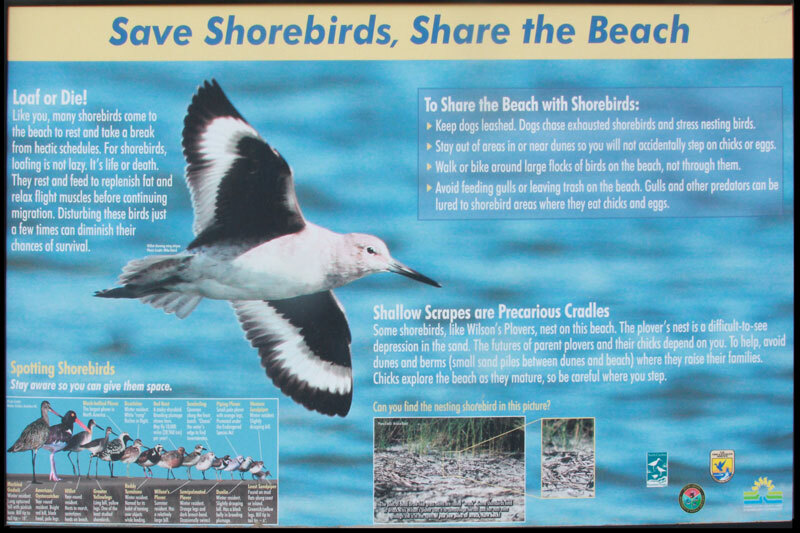 We want to protect our fragile coastal environments for many reasons. This kind of development has long been thought unwise. 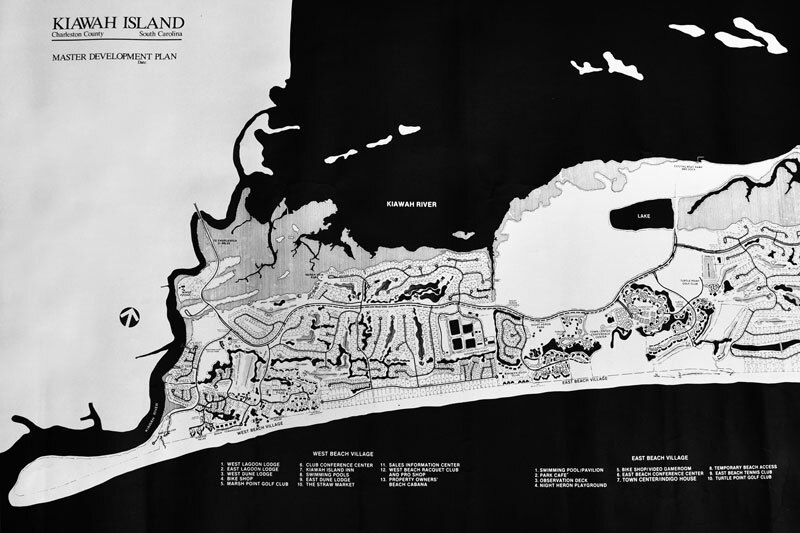 In the original plan of Kiawah Island, with setbacks determined by Miles O. Hayes’ team, Captain Sams Spit was reserved from development for good reason. 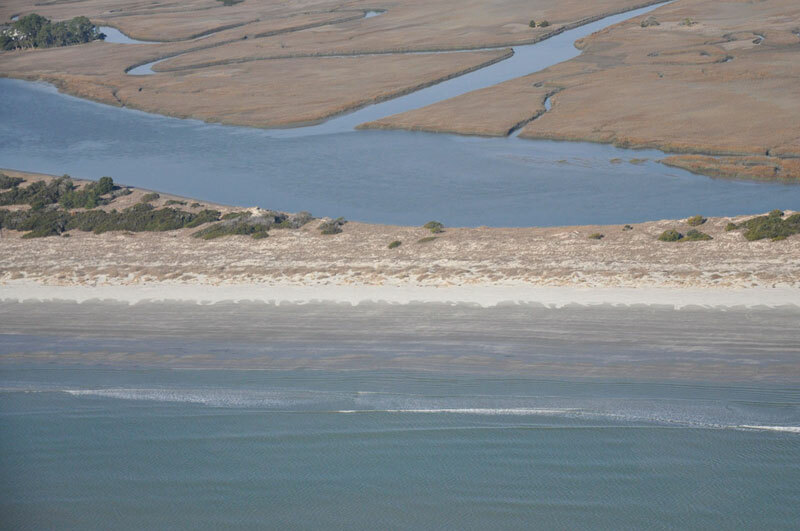 Inlets and spits are notoriously dynamic features of barrier islands. If you walk to the sites of the proposed houses yourself, you would understand the concerns of many vocal citizens. 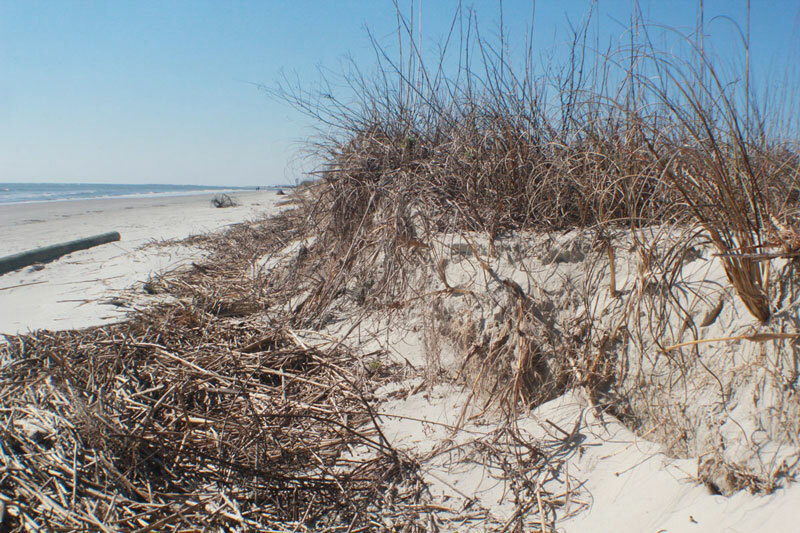 You would see a thin margin of trees, a dune field that takes up half the spit, clear signs of erosion on both sides of the land, and protected dune foliage such as sea oats throughout the landscape. You would hear the ocean breaking from every point of your walk. We are environmentalists. We work for the benefit of all the generations that follow. A developer will make his quick profit on the site. Their investment in South Carolina is not the lasting legacy and benefit to humanity that we seek. The lifespan of a home site should be on the caliber of centuries. We encourage education on the complexities of coastal geology and biological communities whether or not it leads to our opinion. 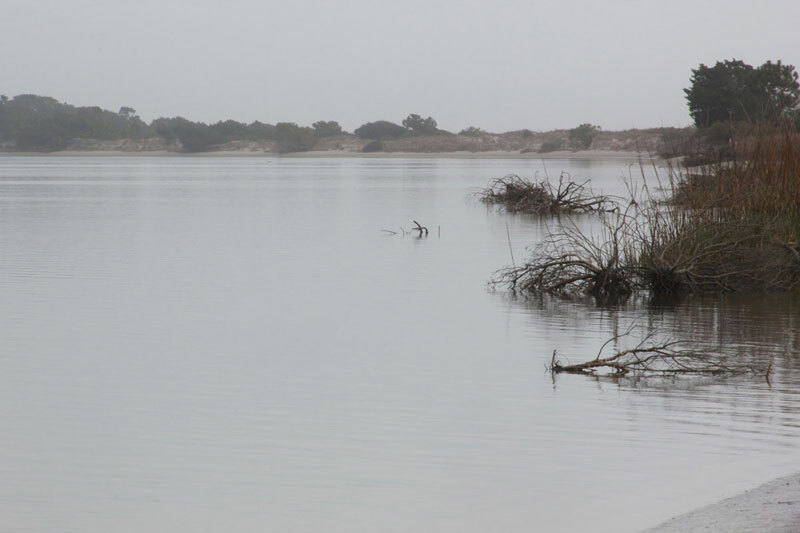 We see Captain Sams Spit as improper development with its history of transformation and status as a critical wildlife site, especially in an uncertain time of rising seas and global change.